Welcome to North Carolina’s best-kept beach secret, the Crystal Coast! 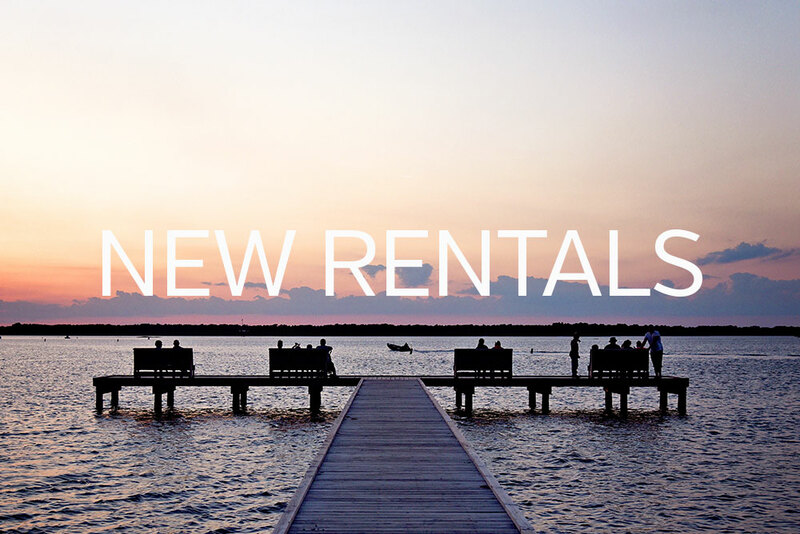 Bluewater Vacation Rentals is proud to offer more than 900 Crystal Coast Rentals on the Southern Outer Banks island stretching from the beaches of “The Point” of Emerald Isle to Atlantic Beach and the historic waterfront town of Beaufort. Once you’ve been here, it’s hard to imagine vacationing anywhere else. The island of Bogue Banks is roughly 30 miles long, and offers some of the only southfacing beaches in North Carolina. This makes for spectacular sunrises and sunsets via any of our Crystal Coast Vacation Rentals, whether you are staying in one of our Emerald Isle Vacation Rentals or Atlantic Beach Vacation Rentals. Bogue Banks is comprised of five townships – Emerald Isle at the western-most end of the island, followed by Indian Beach, Salter Path, Pine Knoll Shores and Atlantic Beach at the eastern-most end of the island. Located just east of Bogue Banks is the Cape Lookout National Seashore and Shackleford Banks, where you can catch a glimpse of the wild island ponies, explore and collect shells and even climb the Cape Lookout Lighthouse! Our beaches have soft sands, gentle waves and offer a wide array of family friendly activities. From The Point of Emerald Isle to the historic town of Beaufort there are tons of attractions, activities and events that your family can enjoy and make memories that will last a lifetime. We invite you to vacation on the Crystal Coast without spending a dime with our 100 Free Things to Do. With our large inventory of Crystal Coast Vacation Rentals, Emerald Isle rentals, Atlantic Beach rentals and rentals everywhere in between, you are certain to find one that is perfect for your entire family!